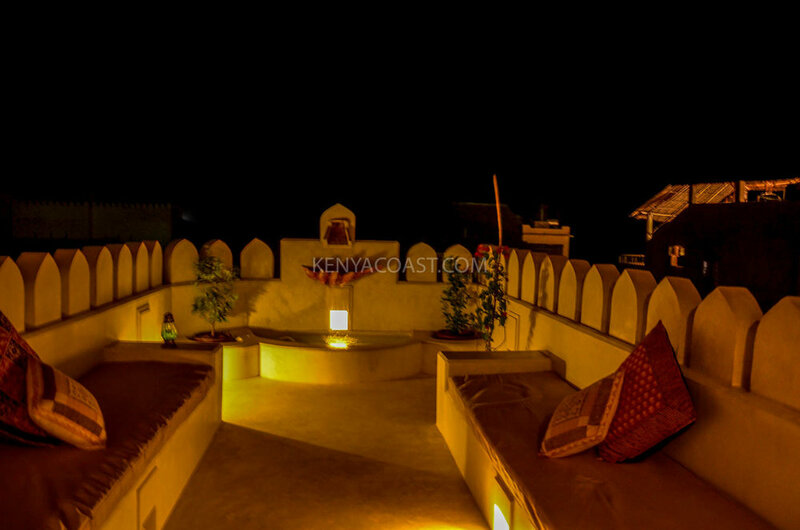 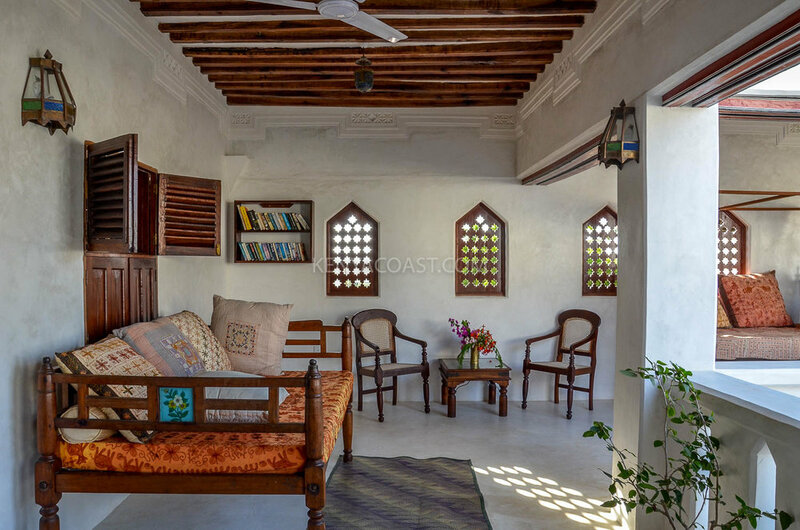 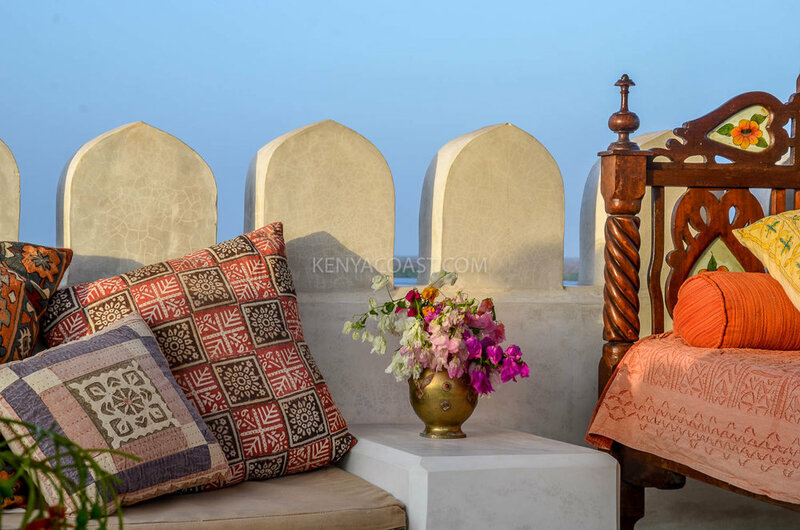 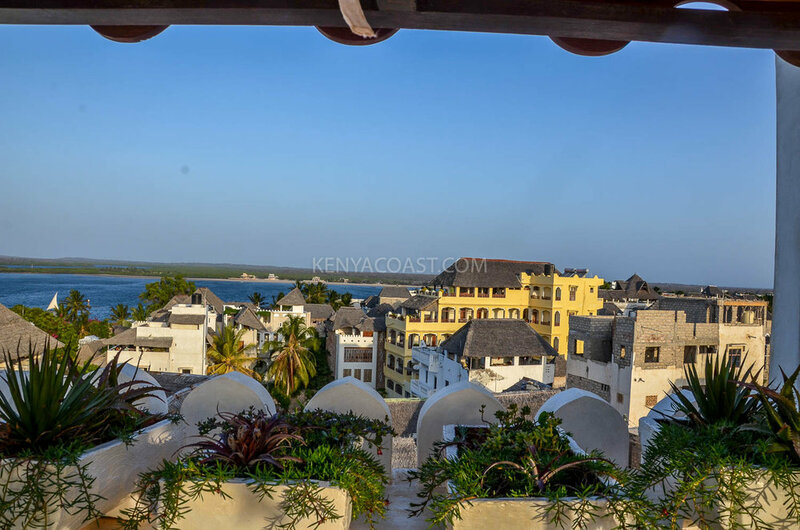 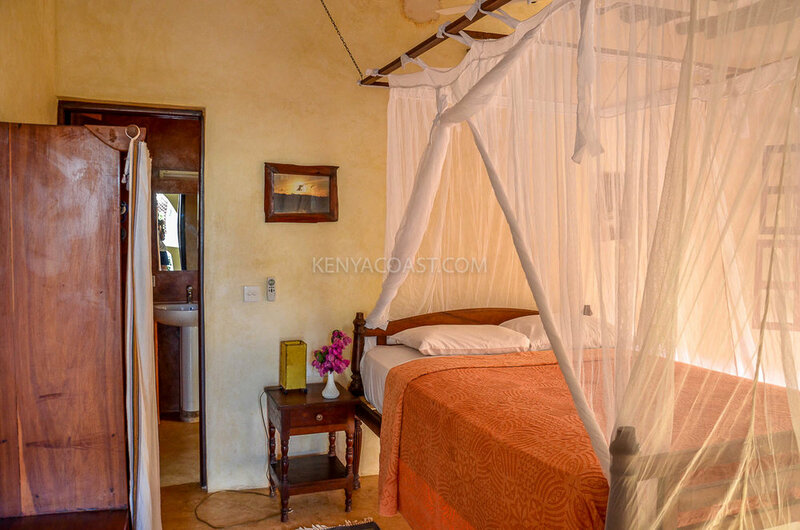 Zahir House is a beautiful 5 bedroomed house located in Shela, on the beautiful island of Lamu. 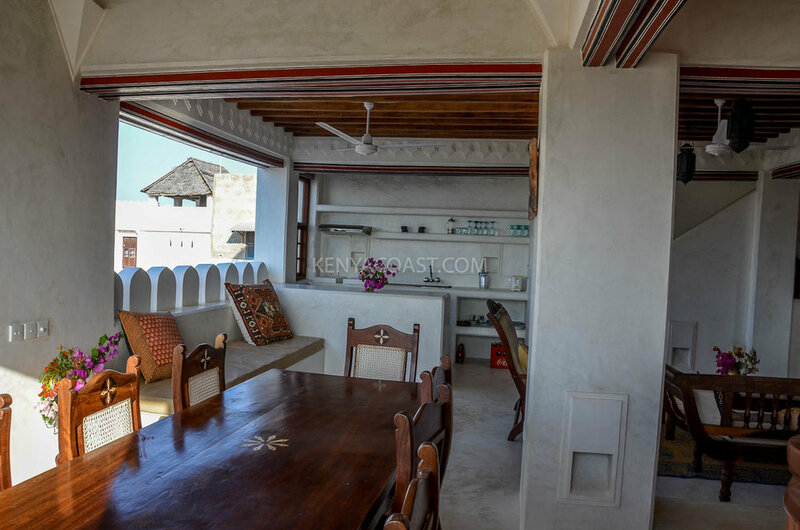 Spread over 5 floors the house is influenced by both Swahili and Arabic architecture - with a modern twist. 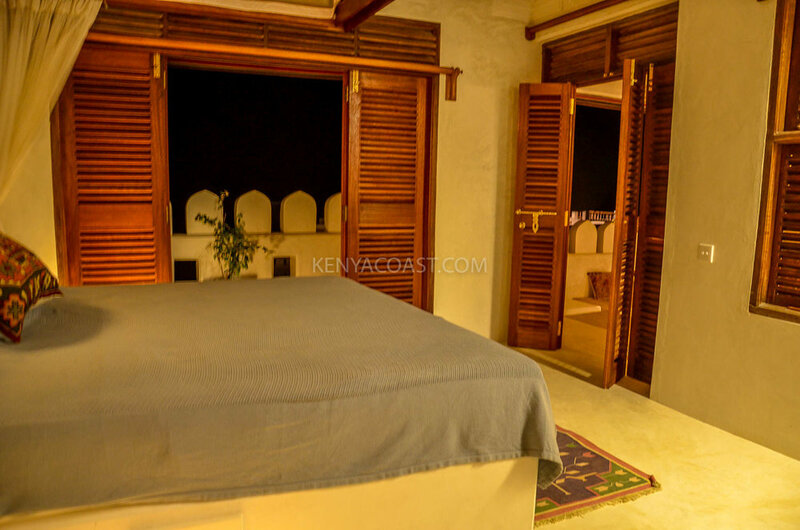 Enjoy views of the ocean and sand dunes.